I was recently on a refresher webinar about cybersecurity regarding what must be done to secure our computers and by extension our company. There is a federal law that can hold all business liable of up to $100,000 per company and $10,000 per officer if the firm does not have various security measures in place or a cyber-security plan in place per the Gramm Leach Blilely Act. The officer can potentially be held responsible even it was his employees that caused the predicament, and there could be a sentence handed down of up to 5 years in jail. Now, what is this problem I alluded to? If you have client data (socials, DOBs, etc.) on your computer and your computer is hacked, and the data breached, the exposure could be enormous. Each breach could cost a company upwards of $150,000. To avoid not complying, you need to have a plan in place, protections in place and train yourself and your employees. It does not matter what business or industry you are in; we are not immune to hacks, thefts and even, ransomware. 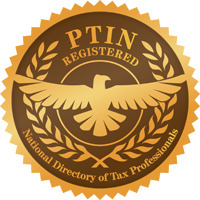 As the Internal Revenue Service regulates my company, I have to adhere to strict rules, the same goes for CPAs (AICPA) and attorneys (State bars). Not only did I recently purchased cyber insurance to help with any economic impact that could occur, but I also hired an IT security firm to scan and document my systems strengths and weaknesses. I highly recommend speaking with a professional in this field if you are not qualified yourself. I thought I knew a lot, but as we say, NOT!!. So keep your data safe and out of the hands of the cyber-villains out there. 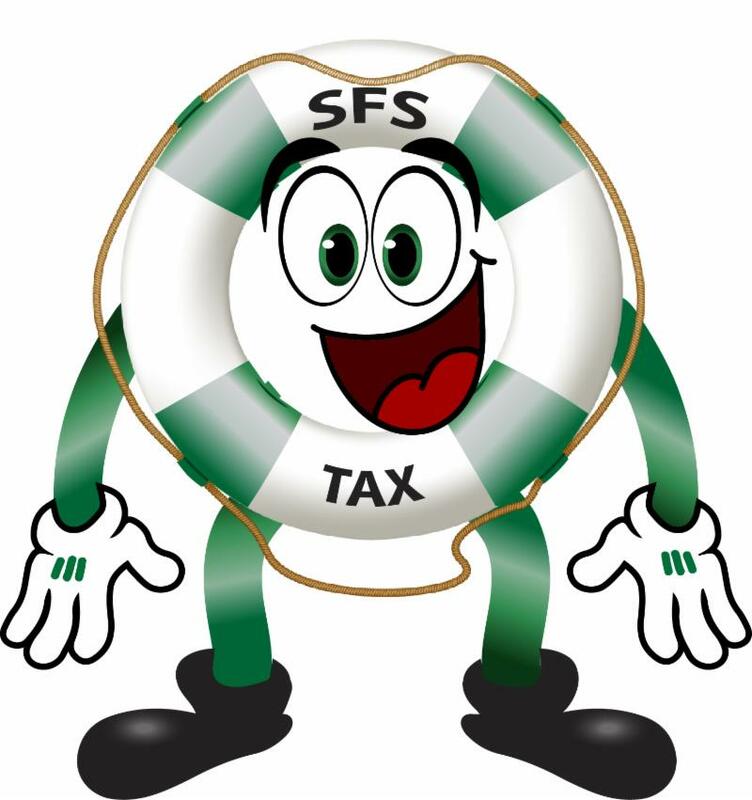 The new Tax Problem Solutions Mascot was recently delivered and we NEED YOUR HELP naming him! 1. Submit your entry or vote for the best name in the comments by CLOSE OF BUSINESS OCTOBER 15…TAX EXTENSION DEADLINE DAY! 2. Winner will be announced on October 16 on the Facebook page. The Winner gets a $25.00 gift card from us.